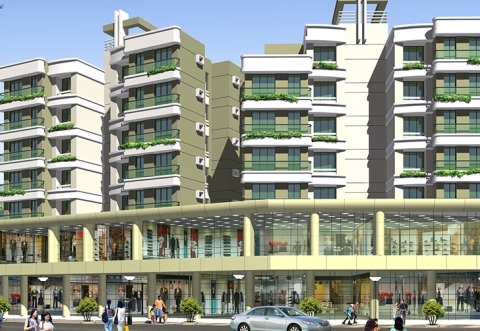 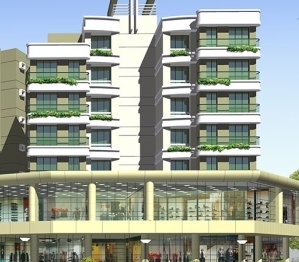 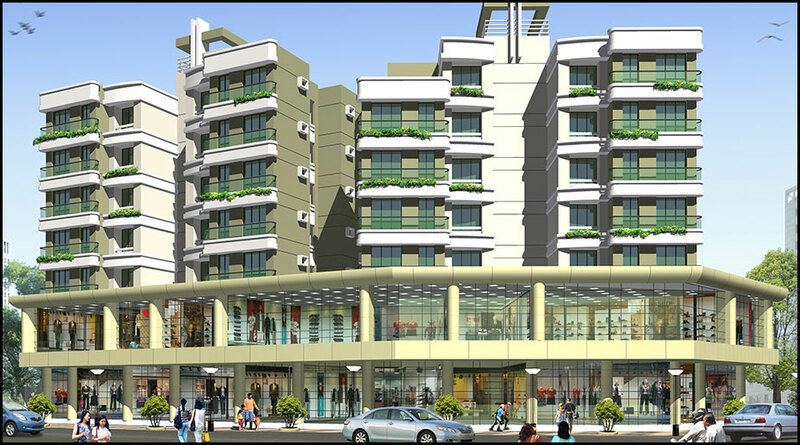 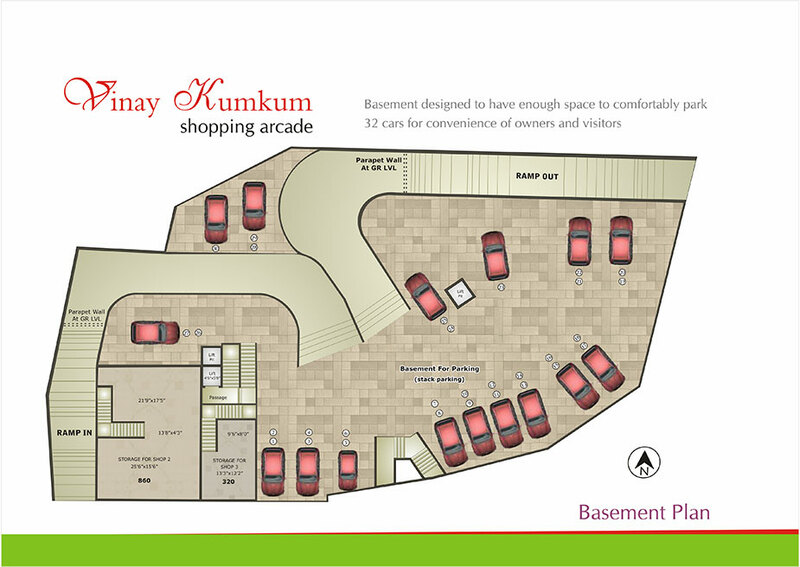 Vinay Kumkum shopping arcade: Premium office space at Station road, Goregaon (West). 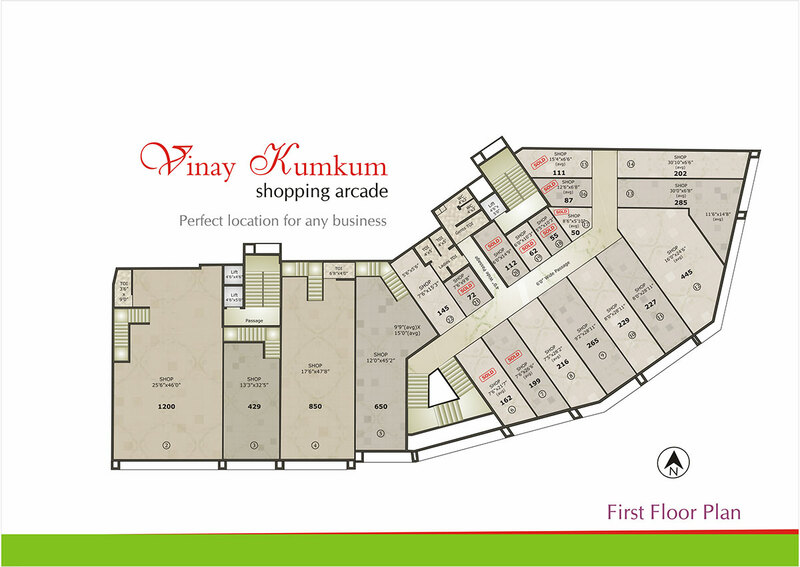 Experience the power of good location and connectivity at Vinay Kumkum shopping arcade with our spacious well planned office spaces and shops. 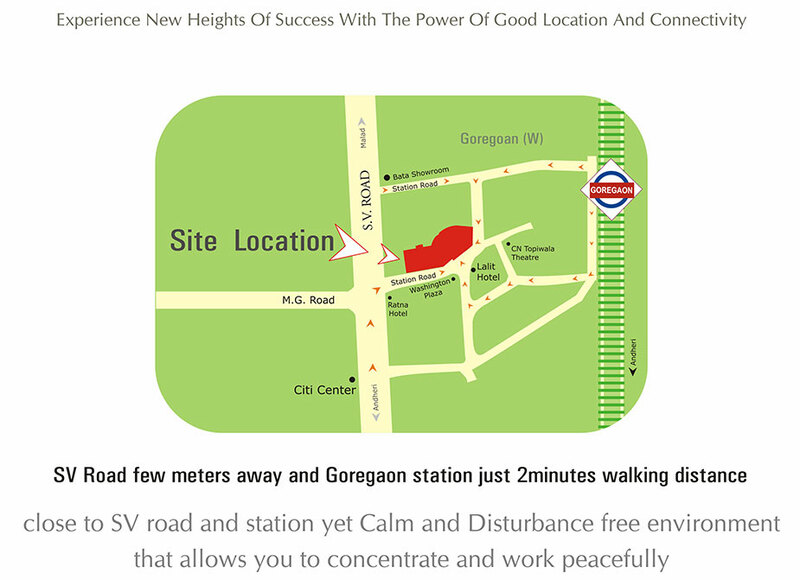 Loacted just 2 minutes walking distance from Goregaon (West) railway station and S.V .Road and connected to link road as well, this project is surely a great boost for any kind of business activity and There is a flexibility in areas from small shops to large office spaces. 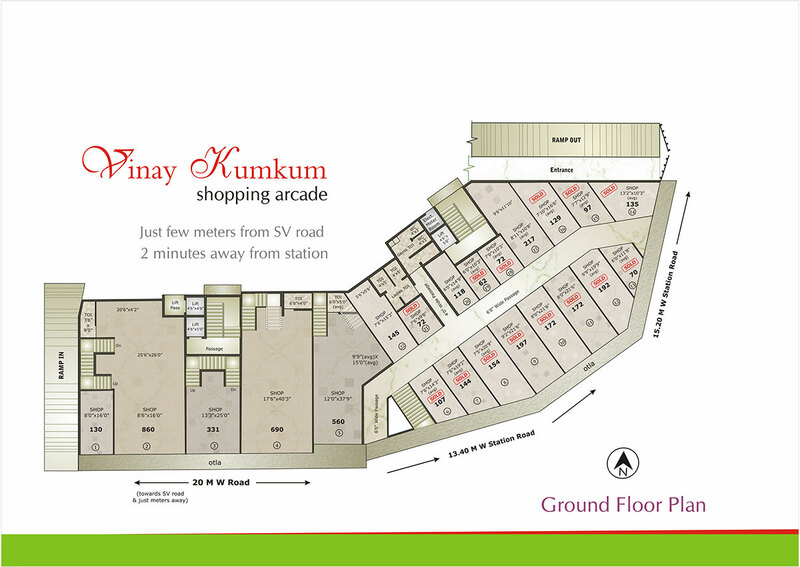 All the showrooms are elegentally designed and have an excellent 14'floor height.